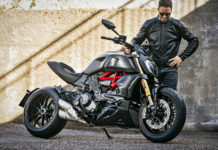 At first glance of the new Chieftain, riders will notice a restyled fairing and saddlebags with sharper lines and harder edges that give the bike a commanding presence and more streamlined look. 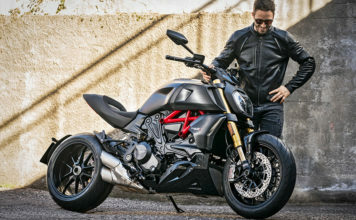 A trimmed and slimmed fairing, paired with new fork guards, delivers a streamlined front-end package that’s indicative of the bike’s impressive performance capabilities. 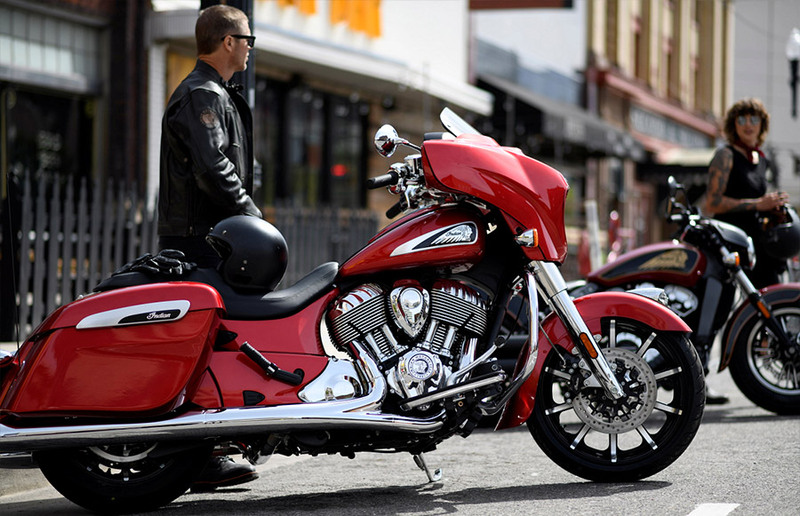 The Chieftain’s new, slammed saddlebags with colour-matched fender closeouts also provide the custom-inspired look. 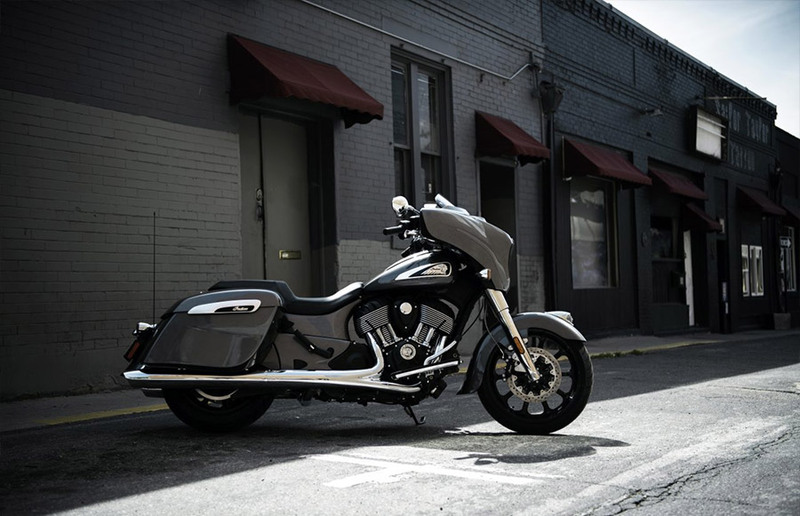 While the new Rogue gunfighter seat gives the bike a sleek profile to match the Chieftain’s superior handling and comfort. New badging on the tank and saddlebags and the iconic Indian headdress on the front fender completes the package. 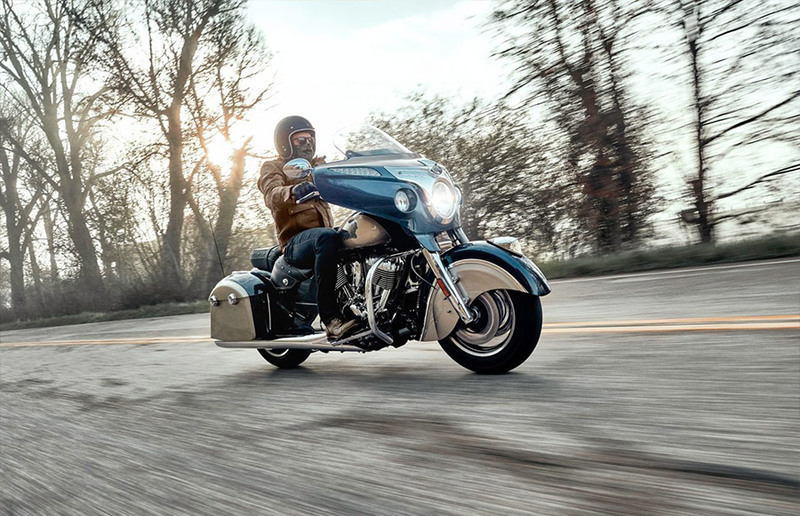 In addition to the styling and design enhancements, the 2019 Chieftain lineup features new ride-enhancing technology for increased performance customisation and rider comfort. For a more customised ride experience, riders can now choose between three Ride Modes – Tour, Standard or Sport. 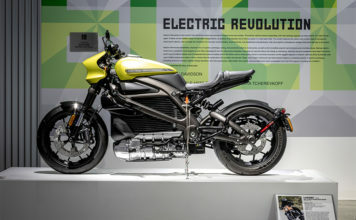 The throttle map for each Ride Mode was designed with a specific application in mind, resulting in one bike with three distinct personalities. 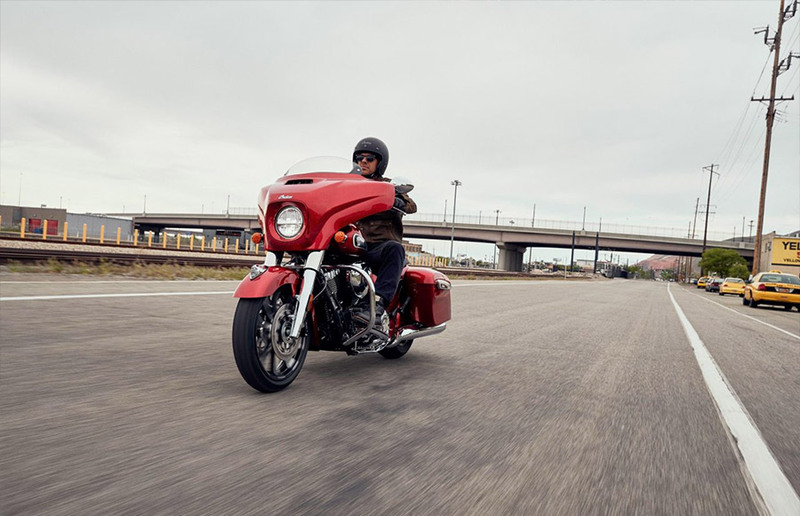 All 2019 Chieftains are also equipped with Rear Cylinder Deactivation for increased rider comfort when the bike is stationary. 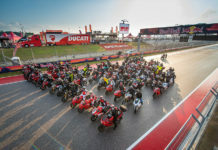 Several enhancements have also been made to Indian Motorcycle’s stock audio system to significantly improve sound quality. First, the tweeters have been separated from the mid-range speakers to optimise sound output and clarity. Second, a dynamic equaliser that’s fully customisable now adjusts specific frequencies at different vehicle speeds to provide peak system performance at all times. As speed increases, the equaliser automatically adjusts each frequency to the optimal level to compensate for road, wind and engine noise. The result is crystal-clear, 100-watts of premium audio at all speeds. 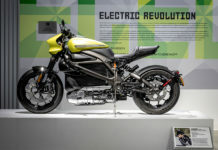 Also new for 2019, Indian Motorcycle introduces its loudest audio system to date. With PowerBand Audio, riders can choose from audio configurations that are up to 50 percent louder than stock audio. The system is engineered with an integrated amp on speaker and does not require additional amps. 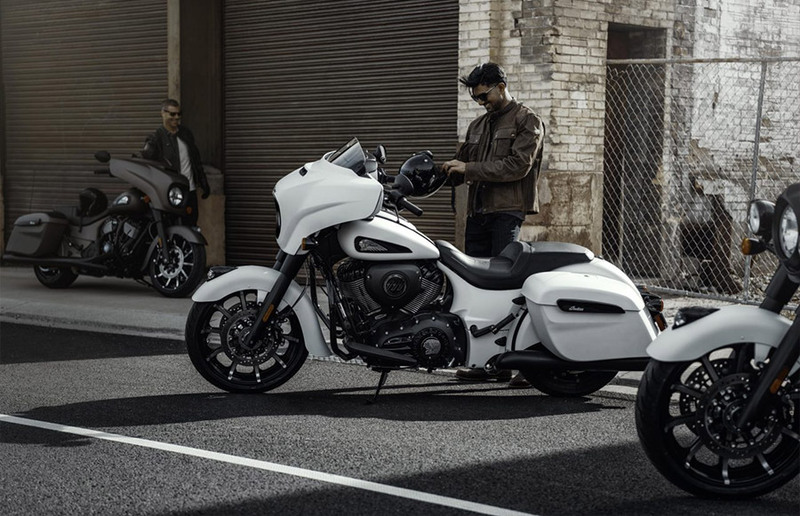 The premium audio package is fully integrated with Indian Motorcycle Ride Command so that when PowerBand Audio speakers are installed, Ride Command automatically recognises the upgrade and takes the equaliser from five bands to nine bands with additional pre-set options and volume control. 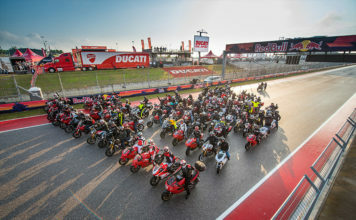 Riders can choose from three kits – PowerBand Audio (fairing upgrade), PowerBand Audio Plus (fairing and saddlebag upgrade) and PowerBand Audio Plus with accessory trunk (fairing, saddlebag and accessory trunk upgrade). 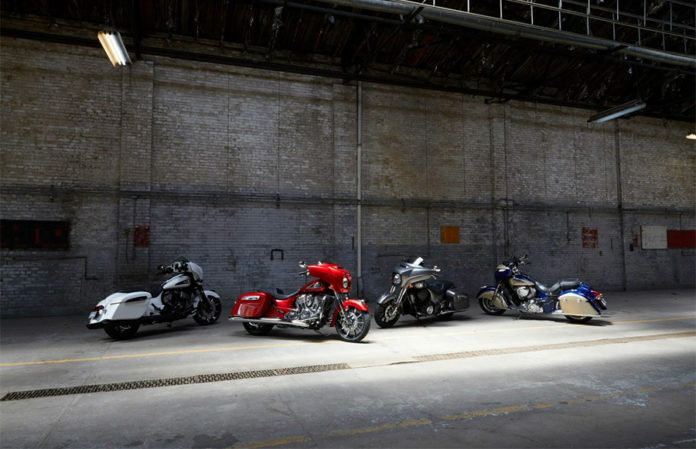 Riders can further customise their Chieftain with a variety of accessories, including custom fit options like extended and reduced reach seats, mid-rise handlebars and reduced reach handlebars. Also available are colour-matched accessories such as Hard Lower Fairings, Saddlebag Audio Lids, a Quick Release Trunk, and for the Chieftain Classic owners, a 10-spoke 19-inch contrast-cut wheel with an open fender can be added to give your bike a custom look.